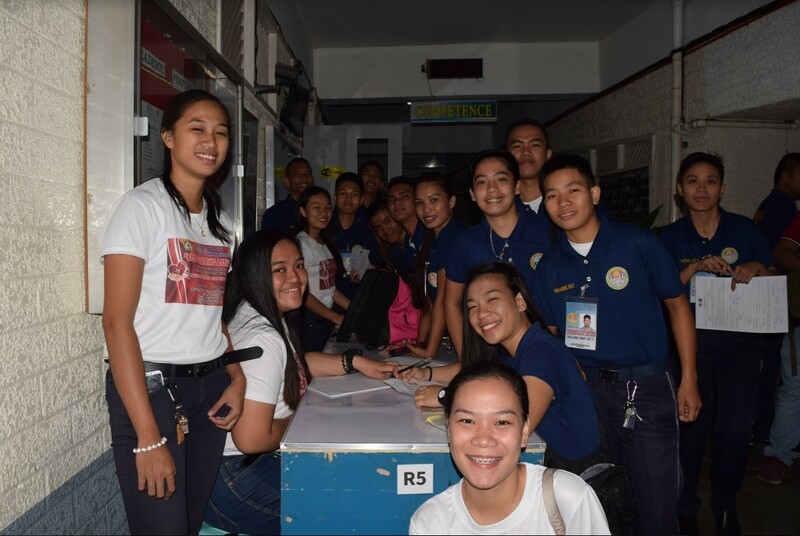 The University of Bohol – College of Criminal Justice (UB-CCJ) recently held a bloodletting activity last February 14, 2019. The whole-day activity was conducted by the Philippine National Red Cross Bohol Chapter Blood Services Team led by Dr. Estrella Lim. 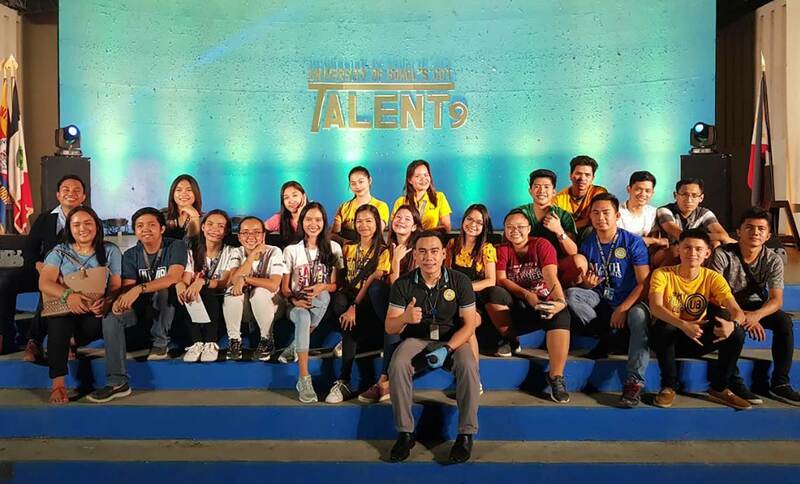 Members of the team included Jacinto Quimson, Marjune Placencia, Cynthia Rebuya, Cindy Magallen, Daniela Marie Simplicio, Mary Therese Pepito and Jose Sambaan. 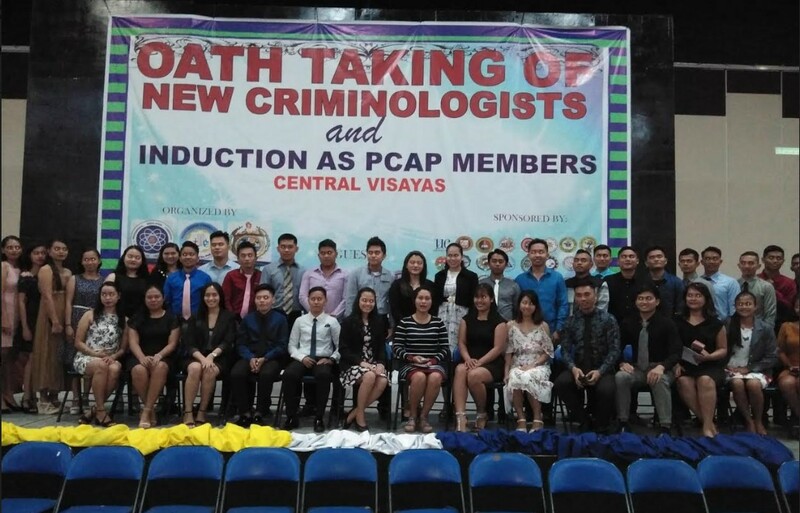 The University of Bohol - College of Criminal Justice (UB-CCJ) headed by its dean Dr. Shirley Ochea-Molina recently received an award given by the Professional Criminologist Association of the Philippines (PCAP) in partnership with the Council of Deans of Criminology and Criminal Justice - Region VII. 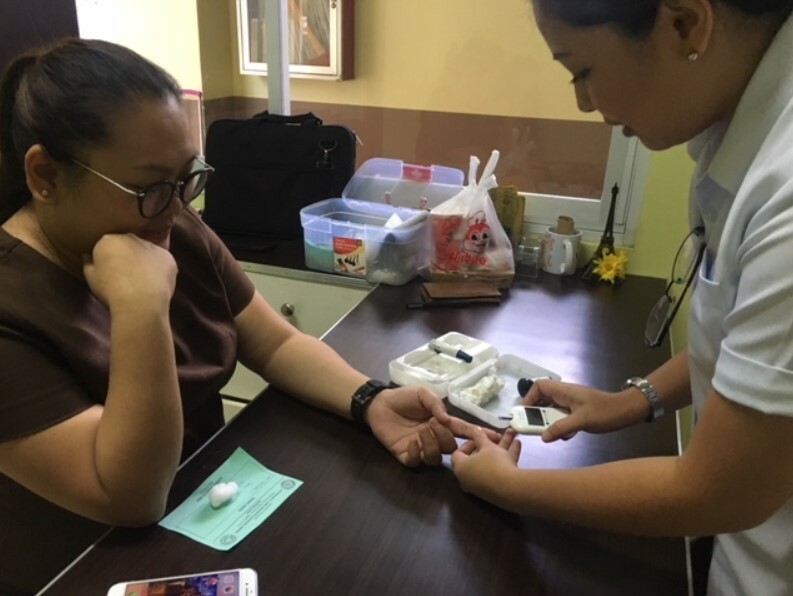 In line with the celebration of the Philippine Heart Month, the Victoriano D. Tirol Advanced Learning Center (UB-VDTALC) conducted a seminar on Lifestyle Related Non-Communicable Diseases last February 13, 2019, at the UB-VDTALC Mini-theater.